Recently we were kindly asked by Purplebone if we would become ambassadors for them. We jumped at the chance and were excited to get started. Soon after, an elegant Purplebone Box arrived at our door. 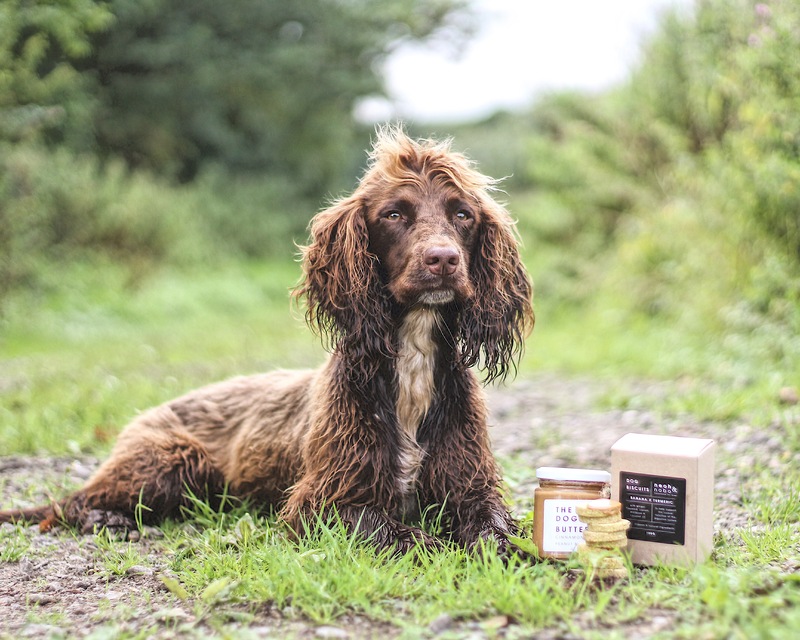 Purplebone is a London based dog company, that sell a variety of well-made, quality products for a good price. They also have a monthly subscription box that you can subscribe to. Each box contains a selection of goodies that changes each month, so it’s always a surprise! Unlike many other subscription boxes, Purplebone allows you to chose if you would like the box every month, every six months or every year. Not only that but you can also chose a box that suits the size of your dog.. isn’t that great?! 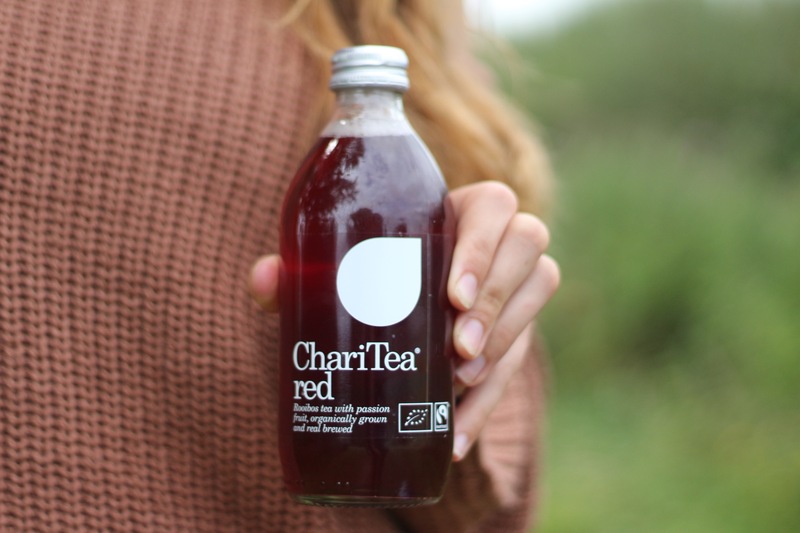 In this months box there was even something for the humans: an organic, British made fruity ice tea, yum! I know it’s usually ‘save the best until last’ but I really wanted to jump right in and share Max’s absolute favourite thing inside the box: the toy. A sweet, goofy looking mouse that my sister named Marty. 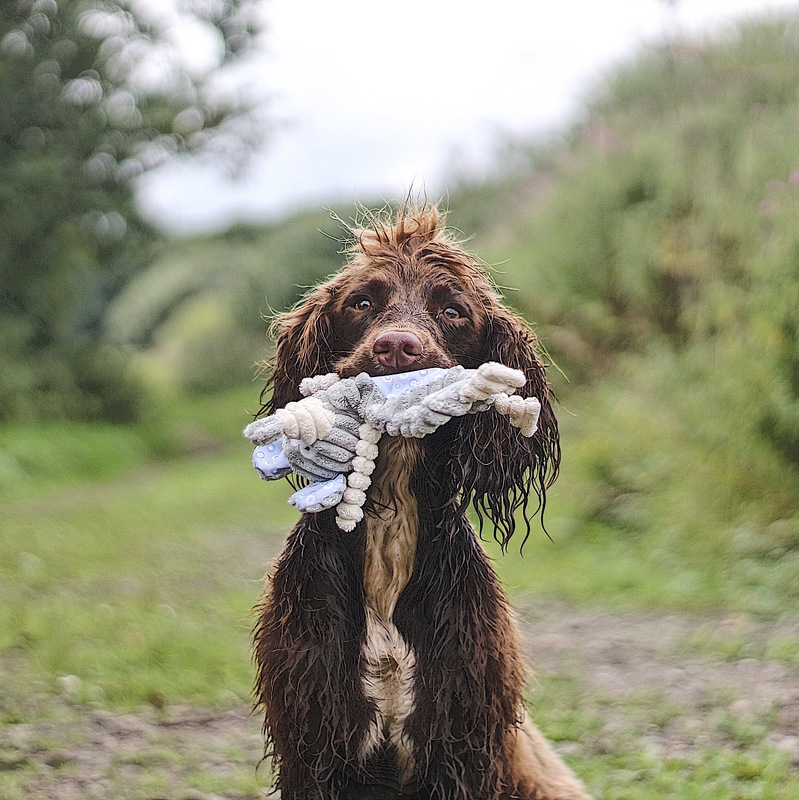 It has a material inside its stomach that makes a crinkly sound like a baby’s toy and a squeaker in the head, making it more interesting and fun for dogs to play with. There’s no surprise why Max loves it so much. I’d be lying if I said Maximus wasn’t spoilt for choice with all his toys, he does have quite the selection, giving him plenty of choice. Despite that, he always seems to find Marty. 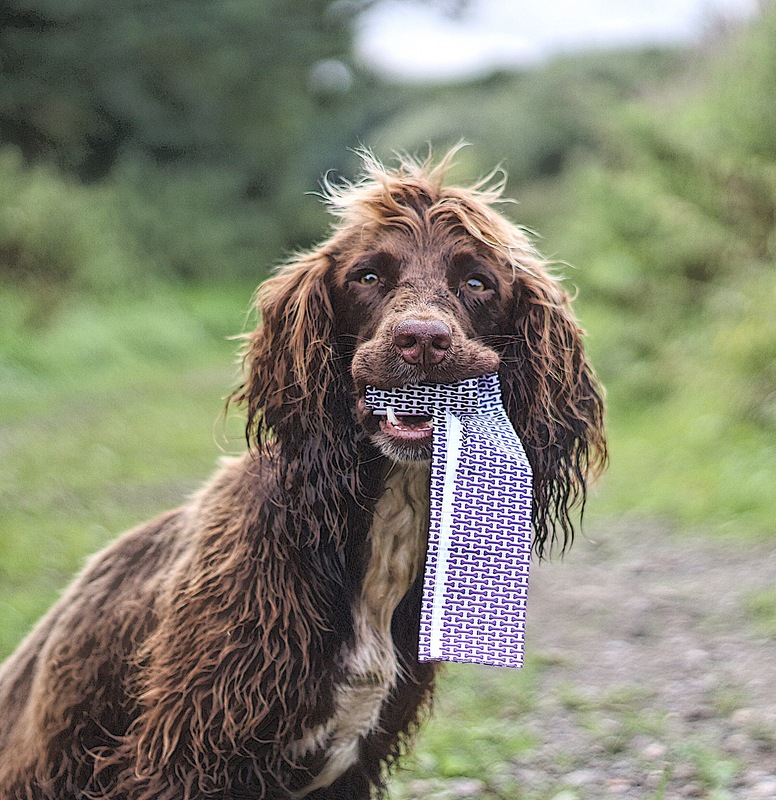 Purplebone also have their very own poo bags that they feature in every box, which is always handy if you’re running short! They also look much more appealing than the average poo bags you see in shops. The box also contained a box of banana & Tumeric biscuit treats, along with cinnamon and coconut doggy peanut butter from Neoh & Nobo, a company passionate in delivering top quality, delicious treats for our four legged friends. Max and Oscar go crazy for peanut butter, it’s their special little treat. 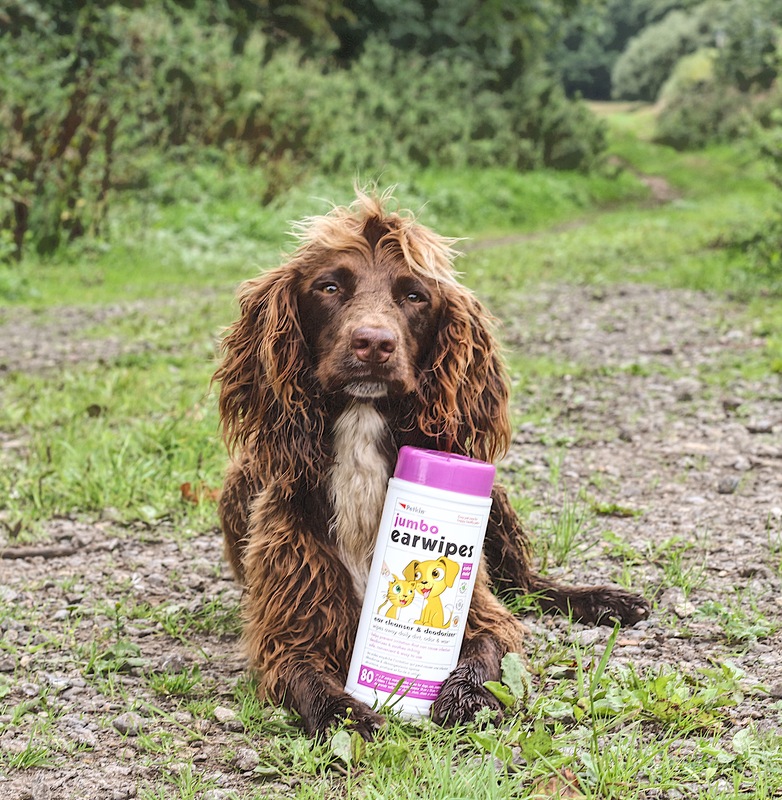 I like to dip the biscuit into the peanut butter for them, a tip I got from our friend @ameliathecav – they love it! Another thing inside the box was ear wipes, an essential for any long eared dog like Maximus. It’s so important to keep your dogs ears clean to avoid infection, so it was much appreciated when I saw these wipes laying in the box. I hope you enjoyed looking inside this months Purplebone Box with us!